Why it matters: Netflix simplified its rating system early last year, shifting from a five-star feedback method to a more streamlined thumbs up or thumbs down system. The company said that in testing, it saw a 200 percent increase in ratings activity when using thumbs. Soon, feedback will be even more limited. 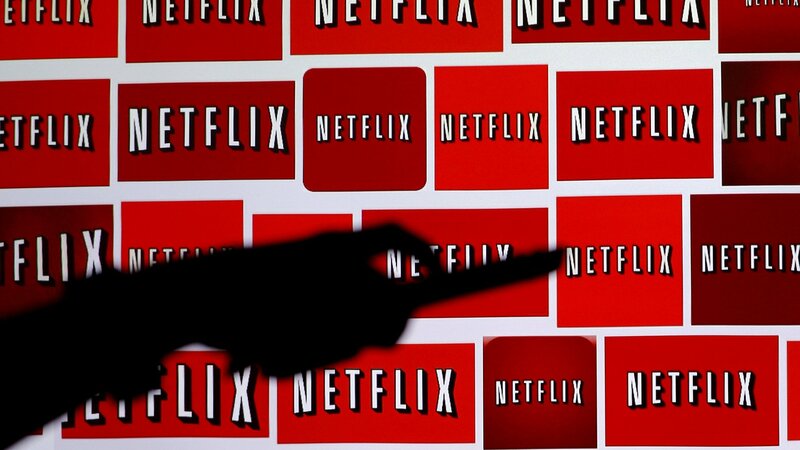 Netflix is doing away with a desktop-only feature that allows users to read and write reviews on TV shows and movies streamed on the platform. From July 30, subscribers will no longer be able to post feedback in written form. Existing reviews will be pulled by mid-August. A Netflix spokesperson told CNET that they have notified members who have used the feature recently. A spokesperson for Netflix cited declining usage as the primary reason for moving away from written reviews. Frankly, I’m surprised the written reviews have persisted for as long as they have considering the feature offers few – if any – benefits. Netflix has all the detailed analytics it needs so there’s really no upside there. Some will argue that reviews boost user engagement and could attract new eyeballs, but really, when was the last time you decided to pick up a new series based solely on user reviews? Odds are, social media, advertising, personalized recommendations and word-of-mouth are what attracted you to new content. What’s more, public forums are a breeding ground for trolls who like to post spoilers, push agendas or simply stir the pot. Imagine the amount of community management / moderation needed to keep a platform with 125 million accounts from becoming a toxic cesspool.